Having grown up in the Hwange area of western Zimbabwe, my playground was the surrounding bush . This set the scene from a very early age for my passion in life – Africa and its wildlife , plants , landscapes , peoples and places . 23 Years later l still work in the wilds of Africa and pursue my dreams on a daily basis . I have been involved in animal capture and translocation for eight years in both Zimbabwe and South Africa . During this time l experienced animal behaviour up close and personal which gave me an important insight into how various species of wildlife behave . 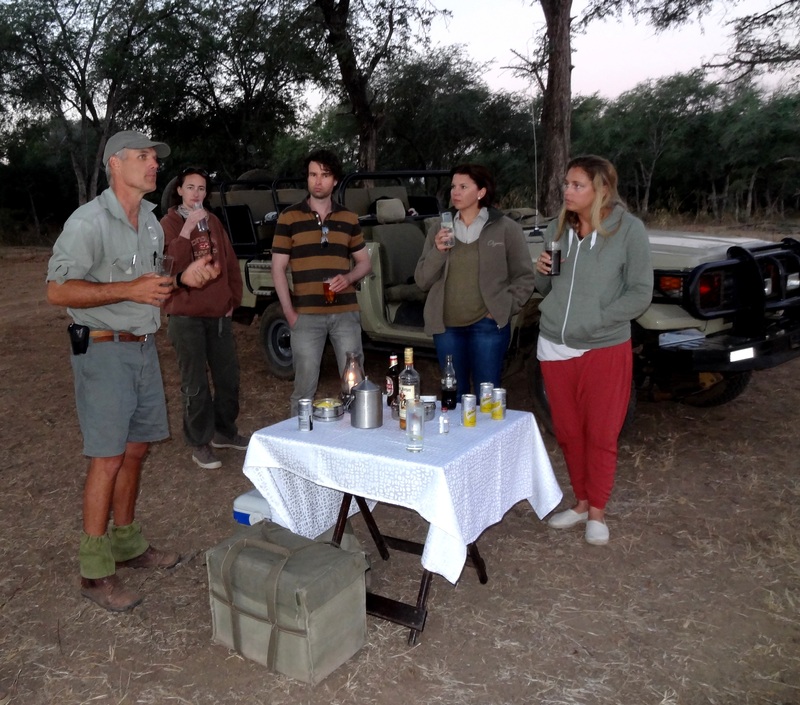 This is particularly relevant when leading walking safaris through the African bush as that little bit of insight can mean the difference between chaos and a wonderful experience . My animal capture career turned into a full time safari guiding career after erratic forays into hunting (which didnt appeal to me ). I decided to return home to Zimbabwe from South Africa , having been born and mostly raised in Zim . The Zimbabwean professional guide training system is still today considered the finest in Africa and l was keen to achieve this accolade . My full time guiding carrier started with Canoeing Safaris on the mighty Zambezi River from Kariba town down to the border of Mozambique . This was a 9 day trip or sections thereof which made me the Zambezi River guide that l am today . After a few years of being on the river full-time l decided that l needed to diversify my activities and interests which is when l was invited to Ruckomechi camp on the western boundary of the Mana Pools National Park , at this time the jewel of the Zimbabwe safari circuit and consistently one of the top safari camps and experiences in Zimbabwe . This gave me a fantastic insight into what a top operation should be and has held me in good stead for my guiding career ever since . 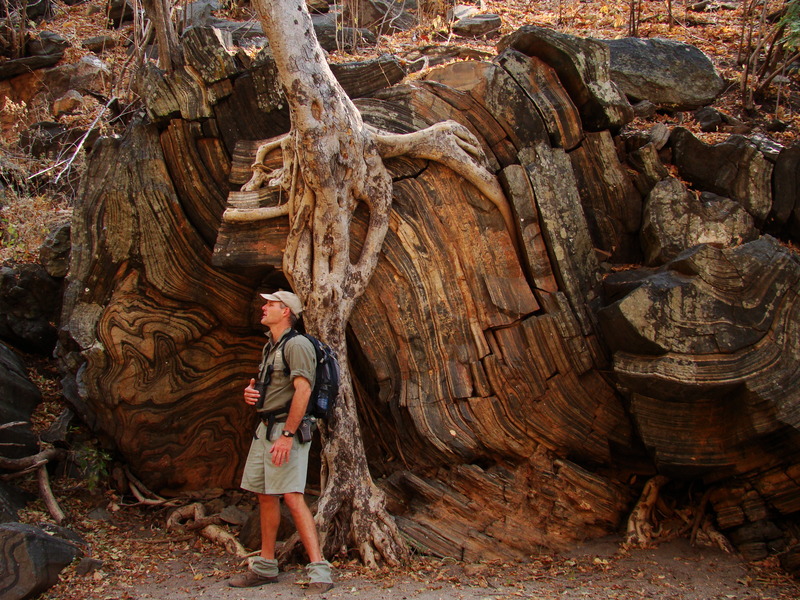 The collapse of tourism in Zimbabwe precipitated a move down to the South East Lowveld of Zimbabwe where l managed and guided a hunting /photographic lodge in the Save Valley Conservancy called Sango Lodge. This is a piece of heaven that is still one of my favourite areas to this day .The fabulous concentration of wildlife and diversity of habitats on this private estate are worth a visit by any safari-goer , but my passion lay with the Zambezi River up on the northern border of Zimbabwe . Having made many enquiries , l discovered that there was an opening at Chiawa Camp , which is on the Zambian side of the Zambezi River in the Lower Zambezi National Park . This 4000km square park is a gem which l never knew existed as a functional park , so l applied and started working at Chiawa Camp in 2005 , today almost 10 years later l am still the Head Guide there and every day is still as special as when l began here . The diversity of activities that you can do on the Zambezi River and inland make sure that every day is an adventure here . These include canoeing the river , walking safaris , game drives , river boat cruises , fishing for tiger fish or the large vundu catfish and combinations of all these activities in a camp that has received international recognition as being the best safari property in Africa 2011 and was awarded the best safari guiding team in Africa in 2008 , this camp continues to get nominated for these top awards . 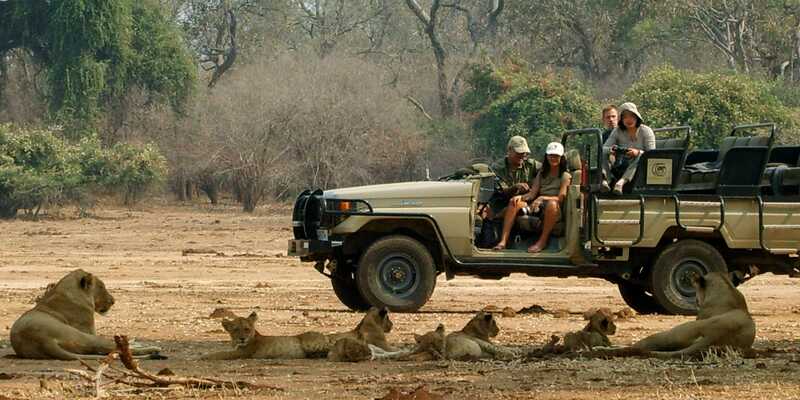 Whatever you are interested in doing on safari l have the passion and skills to make it happen . I trophy hunted on a 10-day safari with Paul and Steve Grobler in April 1974. Are you the same outfitters? Hi Paul. Where did you take the Black Rhino picture and how far away from it were you? I have tracked Rhinos in Matusadona and they give me the creeps! 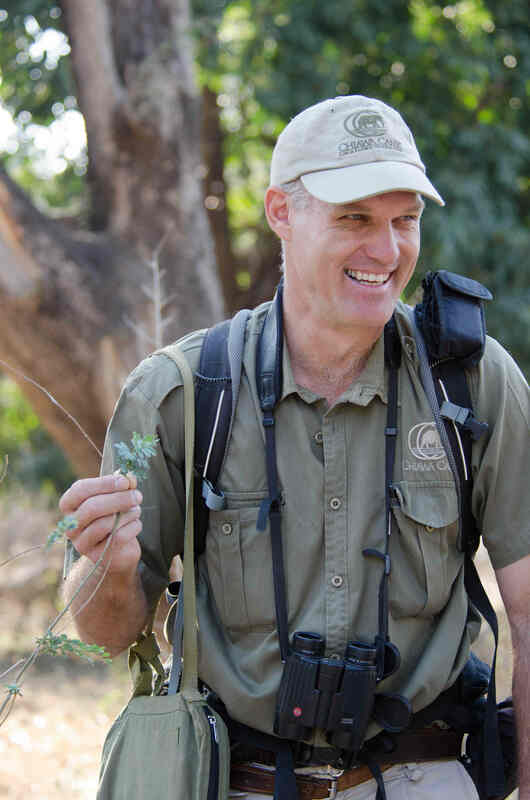 Hi Peter , thanks for reading my blog .We dont give out specific locations of rhino due to the seriousness of the poaching situation at this time . This picture was taken in South Africa is all l can say . We were not on foot it was actually on a game drive so we managed to get quite close without it being too disturbed . I have approached black rhino in foot in Matusadona National Park and the south east of Zimbabwe , it is quite an intense , adrenalin filled experience . Their eyesight is extremely poor and they are usually found in quite thick cover which makes it more exciting .